Hyderabad, the capital of Telangana and de jure capital of Andhra Pradesh, is known, among other things, for its splendid Hyderabadi cuisine. The regional food consists of a wide array of rice, wheat and meat dishes involving the use of various spices. With strong influences of Mughlai and Arab cuisines, the food in Hyderabad makes for a memorable experience for all who try it. Apart from local delights, the dining venues here also serve favourites from North India as well as other parts of the world. 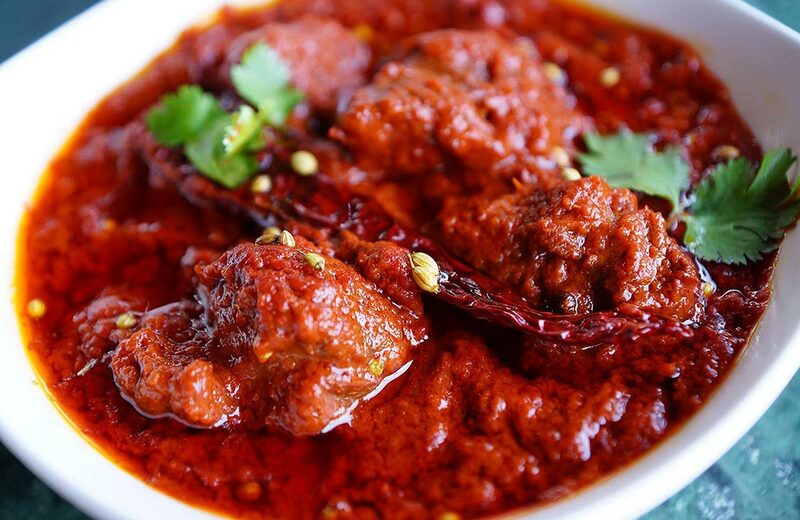 Here are some of the top restaurants in Hyderabad that are a must visit. 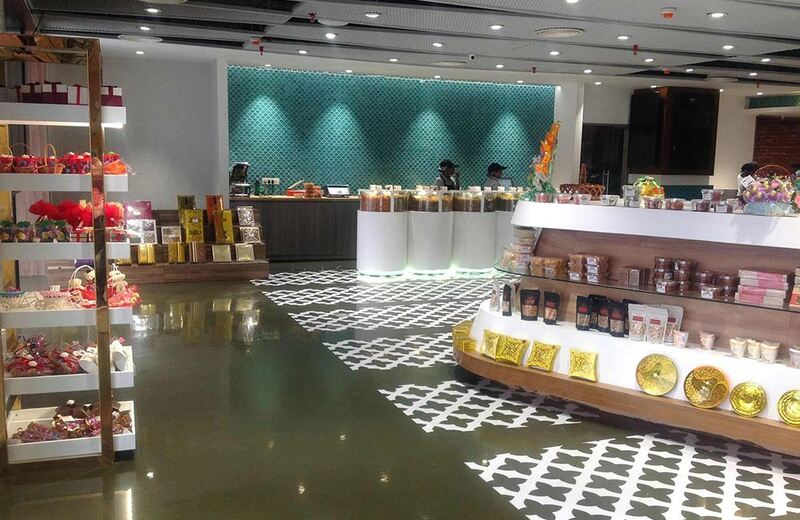 If you are looking to satiate your sweet tooth, then Almond House is the right place for you. Other than lip-smacking sweets, it also serves savoury chaats. Plus, it also checks the box of being economical. You can buy the sweets individually or as part of gift packs. Its highlight is perhaps its separate selection of desserts made with dry fruits like cashews, raisins, pistachios and, of course, almonds. Magnificent décor, cosy seating and a jovial and helpful staff make Tatva one of the best restaurants in the city for a fine-dine experience. Boasting dishes from North Indian and Continental to Italian and Chinese cuisines, Tatva does not fail to impress the foodie in you. One of the best vegetarian restaurants in Hyderabad, it delights diners with the out-worldly taste of its dishes and the finesse with which these are presented on a platter. 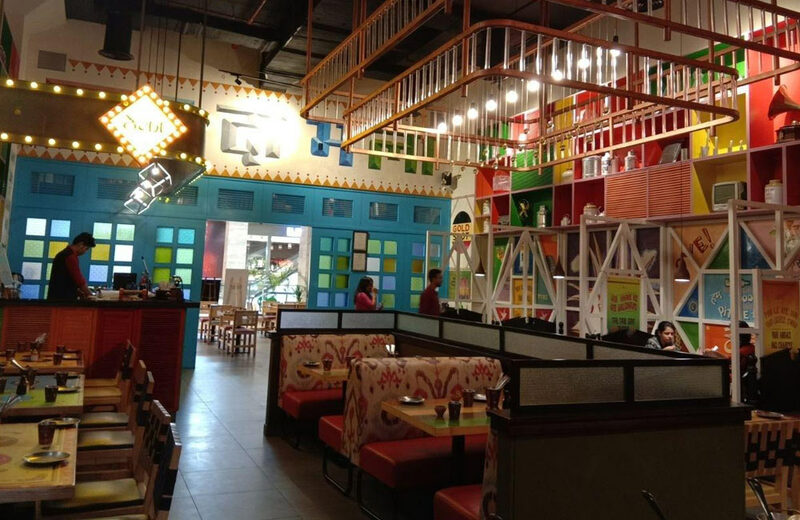 A newly opened restaurant in Hyderabad, Smoky Pitara is renowned for its Mexican sizzler and Veg buffet. 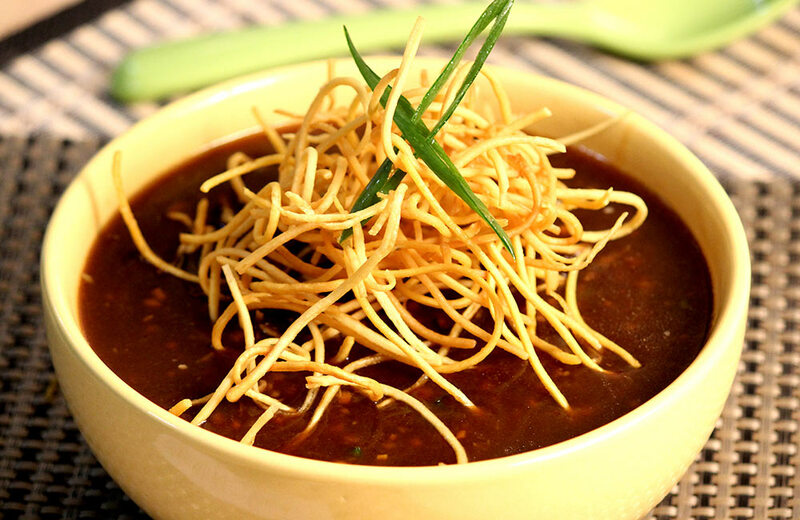 The cuisines offered range from Continental and Italian to North Indian and Chinese, apart from Mexican. If you stay away from meat, then this is a great place for you as it is a pure-vegetarian restaurant. Yet another plus point is the free Wi-Fi that they provide. Wrought iron chairs and walls with colourful wood panels give it quite a vibrant look. 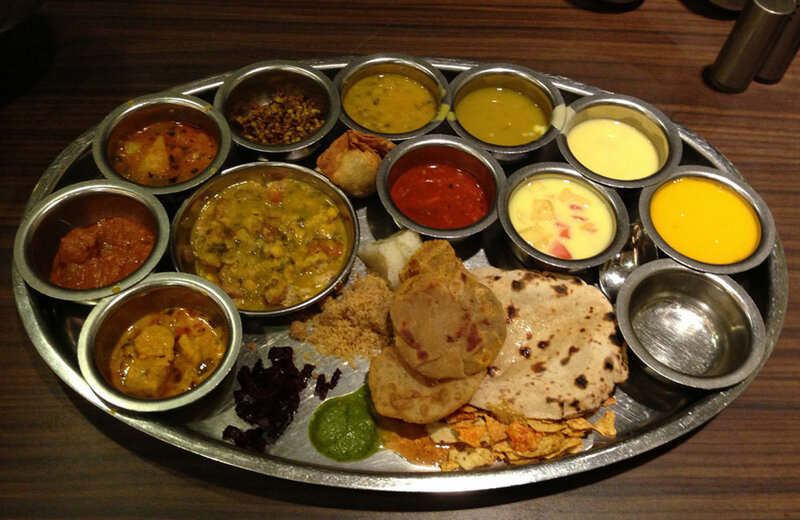 Rajdhani Thali restaurant specialises in Rajasthani and Gujarati cuisine. If your calling is kadhi or dal bati churma, you know where to go to. It also serves Jain food, making it one of the most visited veg restaurants in Hyderabad. The restaurant is itself quite elegant, with an overall copper-brown décor. Once you get a table to sit, the rule is pretty simple…you will be served a thali, from which to have as much as you want. Remember to come here with an empty stomach, as there is not one thing on the menu you would want to miss out on. AB’s Absolute Barbecues is one of the best buffet restaurants in Hyderabad that serves the ever enticing ‘Wish Grill’. It is a jam-packed foodie hotspot, so prior reservations are usually a good idea. With a casual ambience and quick service, it makes for a memorable meal with family and friends. Another plus point is that there are not one but two outlets within the city that are equally good. In terms of cuisine, the restaurant serves European, Mediterranean as well as North Indian. The best thing about it is that nobody is going to disturb you in your quest to gorge on all you can! Ten J is an ideal spot, whether you are planning a group outing or a date. 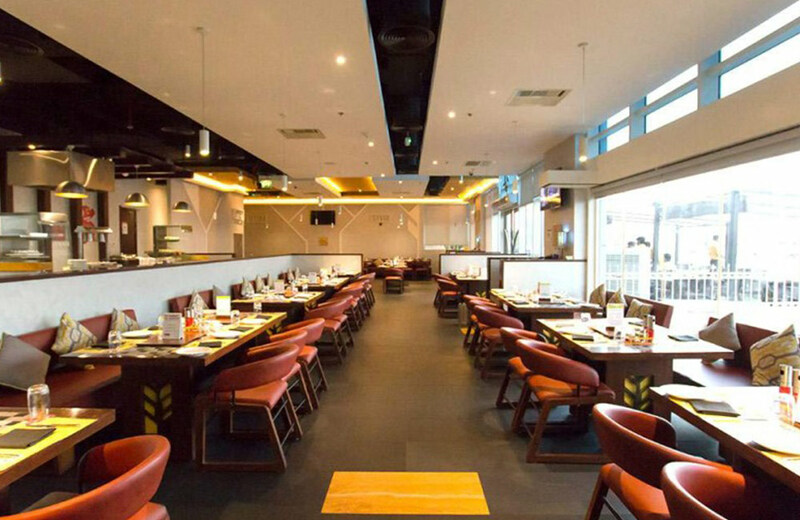 It is one of the buffet restaurants in the city that will leave you spoilt for choice. Though most come here to fill their mouth and stomach to the brim with the lavish buffet spread, you can also order a la carte. In terms of cuisines, Ten J offers North Indian and South Indian along with Chinese, Italian and Continental. They have an extensive bar menu as well so you can enjoy your favourite dishes with your favourite drinks! 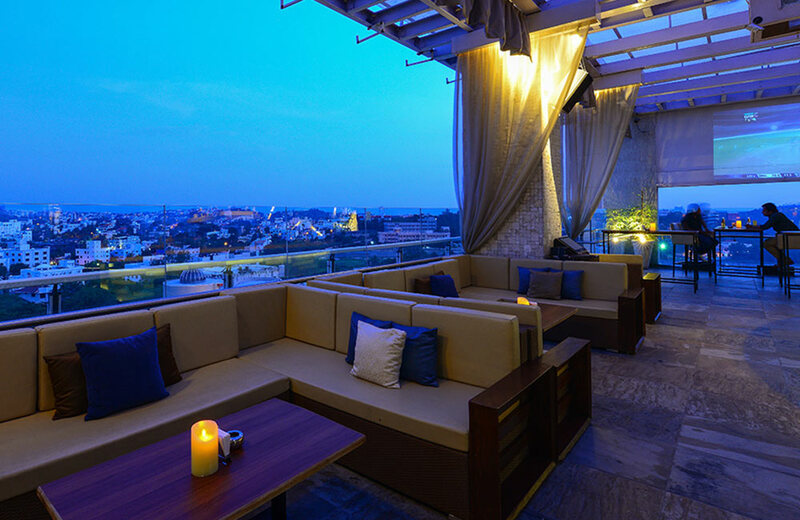 A haven for all foodies in Hyderabad, it comes with the option of indoor and outdoor seating. The area in itself is quite spacious, and the food is simply splendid. Just wait till you look at its menu…your mind will be boggled to see the sheer variety of dishes on offer…Indian, American, Continental, Chinese, Mediterranean or Italian…they have them all. Another plus is their in-house brews. Yes, brews, they have their own beers too. Known for its mouth-watering Awadhi and Mughlai dishes, Café Bahar is yet another must-go-to place in the city of Hyderabad. If you’re scouting for places to try out authentic Hyderabadi biriyani, this is the one to visit! Among the best non-veg restaurants in Hyderabad, it has a lot for vegetarians too, so people with varied culinary philosophy can enjoy a delicious meal here. For those looking for a truer North Indian meal, this is the place to eat. 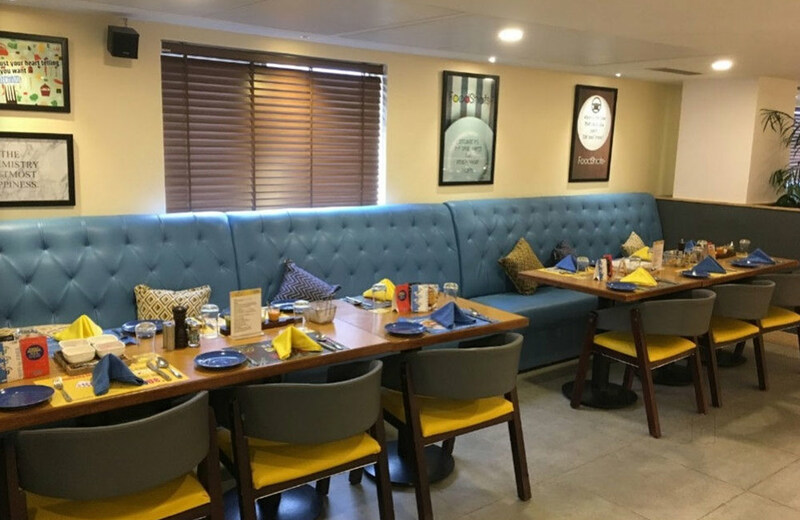 It is another of the buffet restaurants in Hyderabad where you can eat till you can’t anymore; it has an option for ordering a la carte as well. With dim lighting, and a cool and cosy ambience, this restaurant beckons families as well as couples. One of the major reasons for its popularity apart from the heavenly food is that dining here will not burn a hole in your pocket. 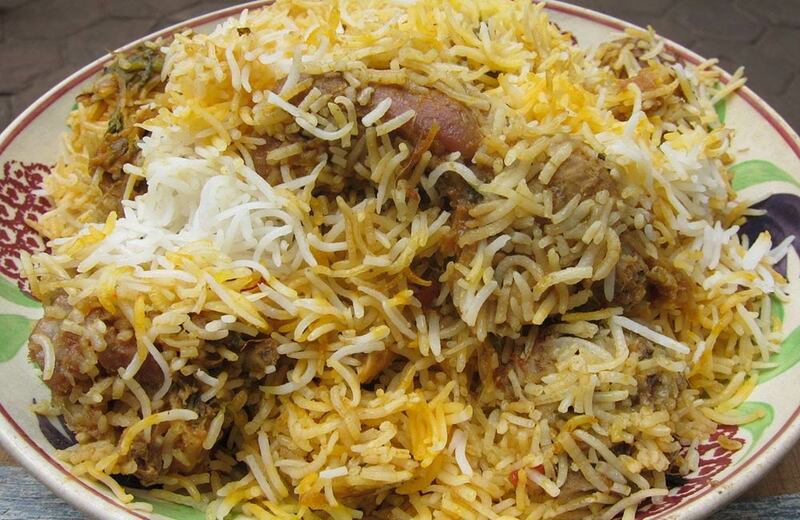 Anyone who has ever visited Hyderabad must have had biryani from Paradise Biriyani. Treating diners to the most iconic local dish since 1953, Paradise has expanded to several locations in the city. Apart from biryani, it also serves soups, rolls, semi-dry dishes, dry appetisers and gravy preparations to serve varied palates. 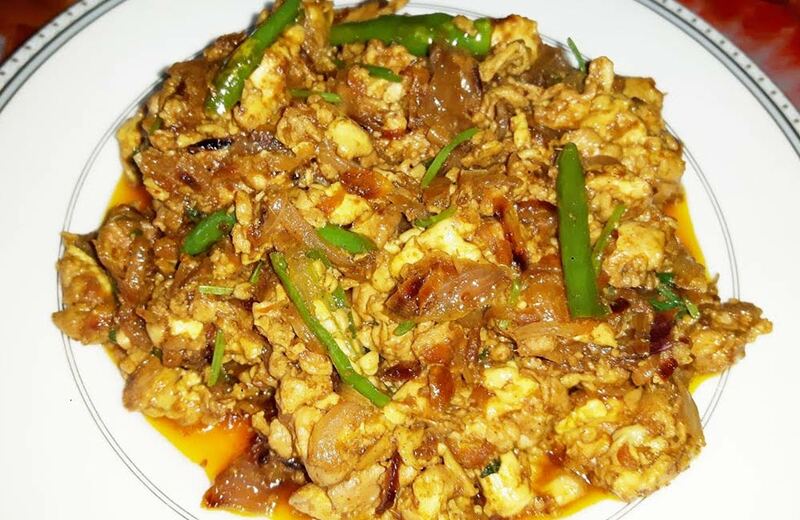 This restaurant specialises in Chinese and Continental cuisine, receiving some great reviews for it. Great food, nice ambience, and good service make it one of the best restaurants in the city. For a more-in-less deal, opt for the buffet. 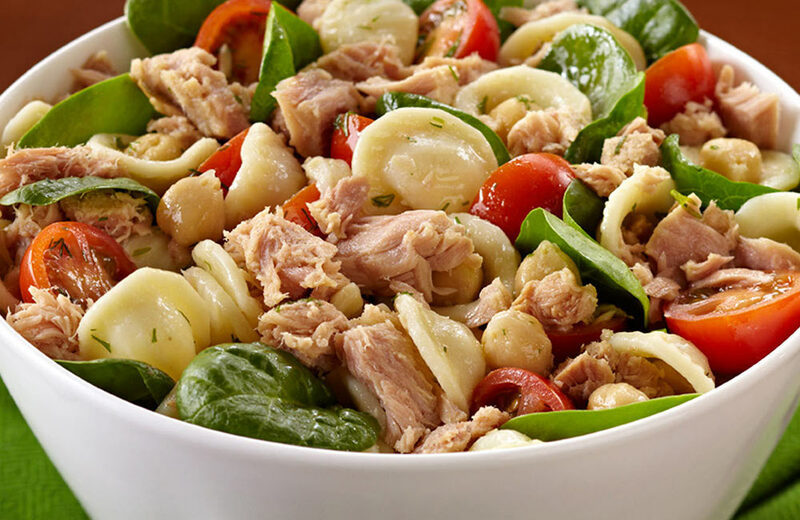 However, if you are a little specific about what you want to relish, then you have the a la carte option as well. Another choice you have here is in terms of the seating, with both indoors and al fresco available. The white Buddha statue here tells you that you are in for some amazing Oriental treats. 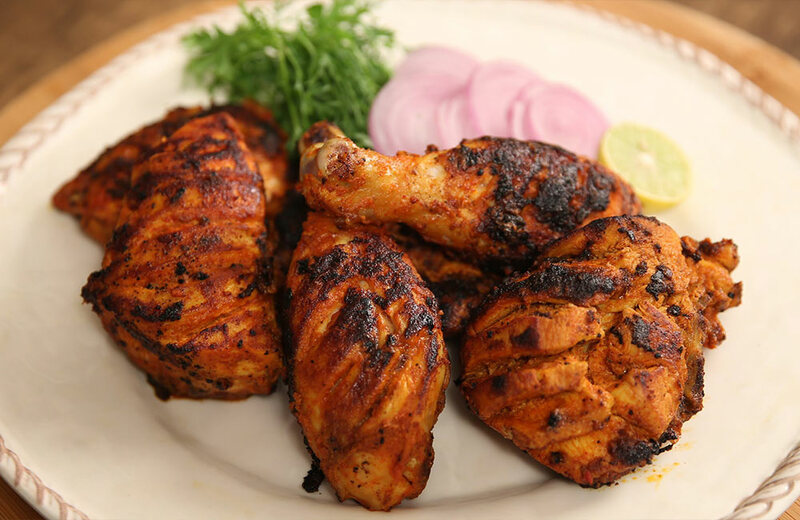 An amazing place for some casual dining, Dhaba estd 1986 Delhi offers North Indian dishes. The preparations here are known to be rather authentic, considering you are in the southern part of the country. 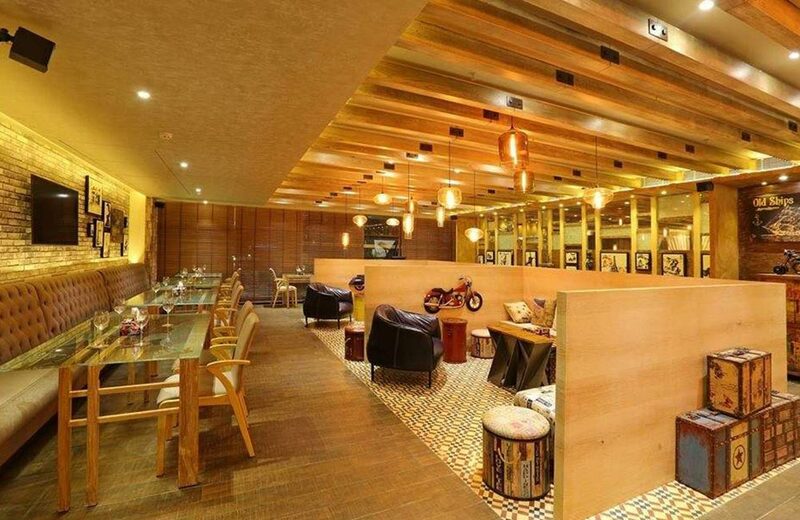 Featuring a live bar counter and music, it is undoubtedly one of the best Punjabi restaurants in Hyderabad. In true dhaba style, copper cutlery, including glasses, and mini ceramic salt and pepper shakers, are laid out on the tables. Another among the newly opened restaurants in Hyderabad, Flechazo’s serves Asian, North Indian and Mediterranean dishes. The décor, ambience and hospitality are definitely worth experiencing, and these never fail to leave an impression. Free Wi-Fi and valet parking are the cherry on top. The sandy brown tables and leather sofas with light blue upholstery do just enough to bring the Mediterranean to the restaurant. After reading the blog, you must admit that there is much to eat in the city. With this kind of variety in town, where would you go first? Share your choices in comments below. But, don’t just share your choices, also remember to dine at whichever is near the hotel in Hyderabad you are staying at.